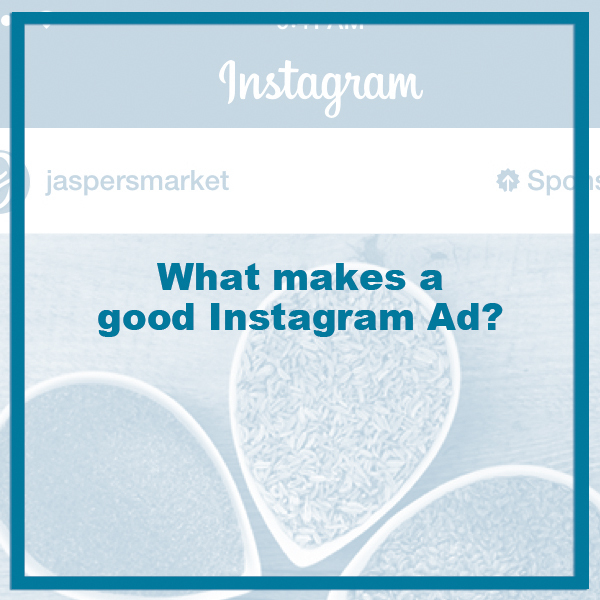 What makes a good Instagram ad? 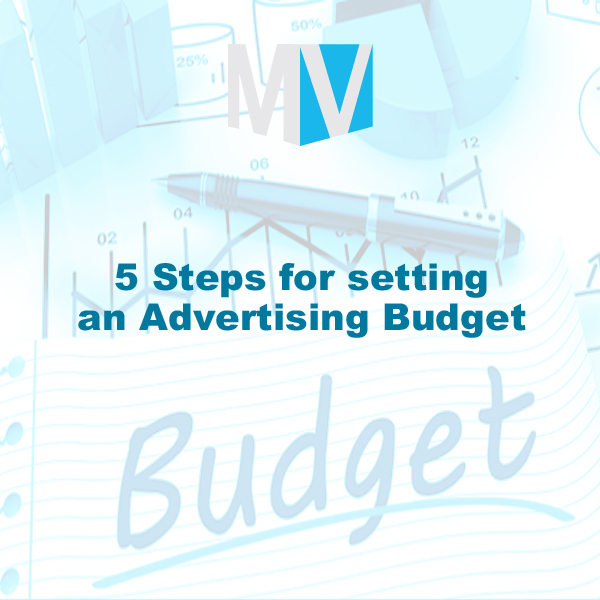 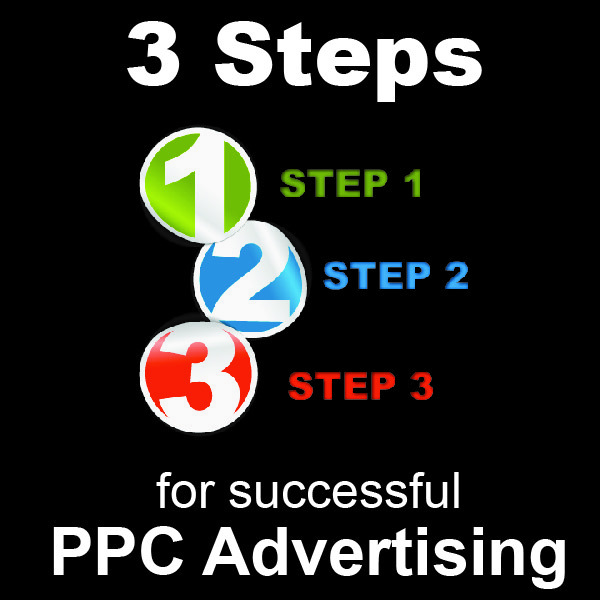 5 Steps for Setting an Advertising Budget? 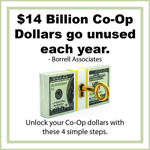 How to use Co-Op dollars?